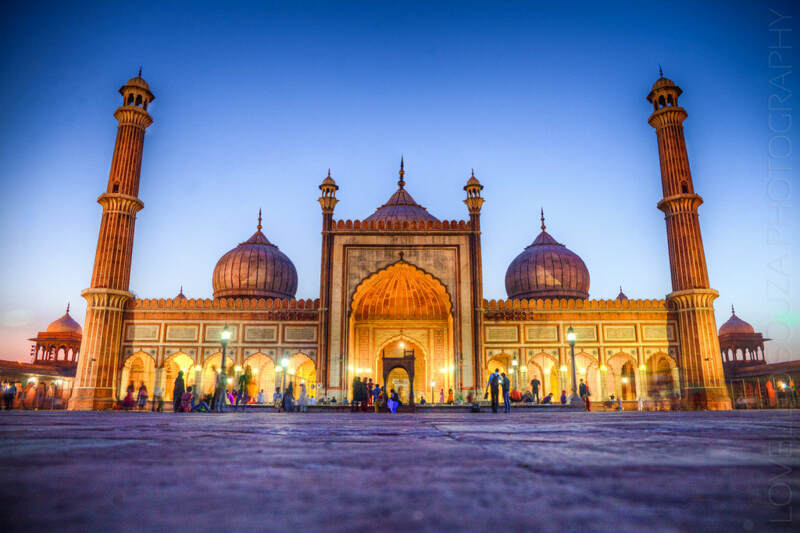 Your two-week family holiday in India's North East begins rather undramatically in New Delhi, a convenient entry point into India. After resting, recovering and exploring a little bit of the city, you fly eastwards to begin your holiday in the foothills of the Eastern Himalayas. As you climb steadily into the mountains, your first stop is at the quaint hill-town of Kalimpong. Friendly people, beautiful orchids and colourful markets make for a lovely way to acclimatise. From Kalimpong, you drive north into the former Himalayan kingdom of Sikkim (now a part of India) where you come face to face with its most evocative symbol - Kanchenjunga, the third highest peak in the world - at Pelling. This is the start point of your two day family trek, where mild to moderate walks take you through rhododendron forest and beautiful meadows. Your trek brings you to a small village where you stay (in comf​ort) with a farming family for a few days participating in daily activities and learning the Sikkimese way of life. 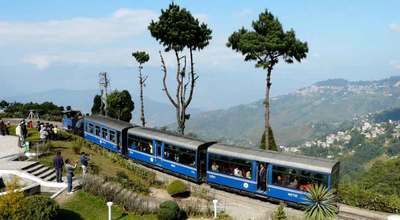 Then drive southwards to the region's most popular and populated hill town - Darjeeling. This is a good place to stop for a meal, peep into some chocolate shops and tea boutiques, browse through history, and wait for it...to jump aboard the Darjeeling Railway, a cliff-hugging, mountain toy train. Skip town and stay on a working tea estate in a planter's bungalow, and learning all about tea. 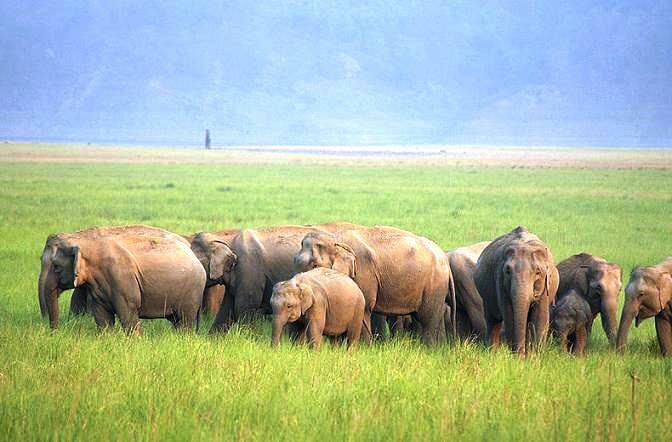 Finally fly east into Assam and cross the mighty Brahmaputra River into the lowland jungles of Manas National Park. 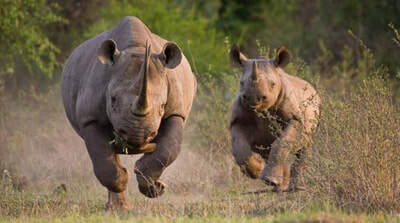 Here either by jeep or on elephant-back, have rare opportunity to see one of the world's most endangered mammals - the one-horned rhino, and learn about Manas' conservation success stories. 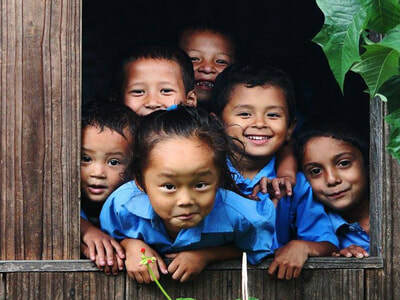 On this family program, we show you and your children a safe, enjoyable and learning-filled holiday in a beautiful part of the country that lies in the valleys and foothills of the Eastern Himalayas. 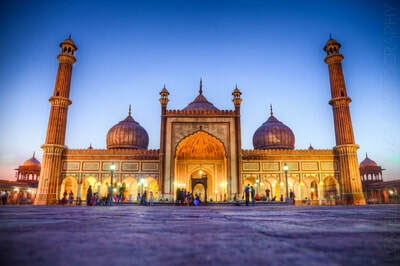 Transfer to Delhi Airport in the morning to board the flight to Bagdogra. On arrival you will be transferred to Kalimpong along beautiful mountain roads past rushing river valleys as you climb into the foothills of the Himalayas. The rest of the evening is free. 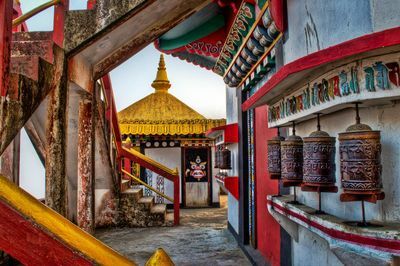 Strategically located on the old trade route to Tibet, Bhutan and Nepal, Kalimpong makes for an excellent introduction to the Eastern Himalayas. 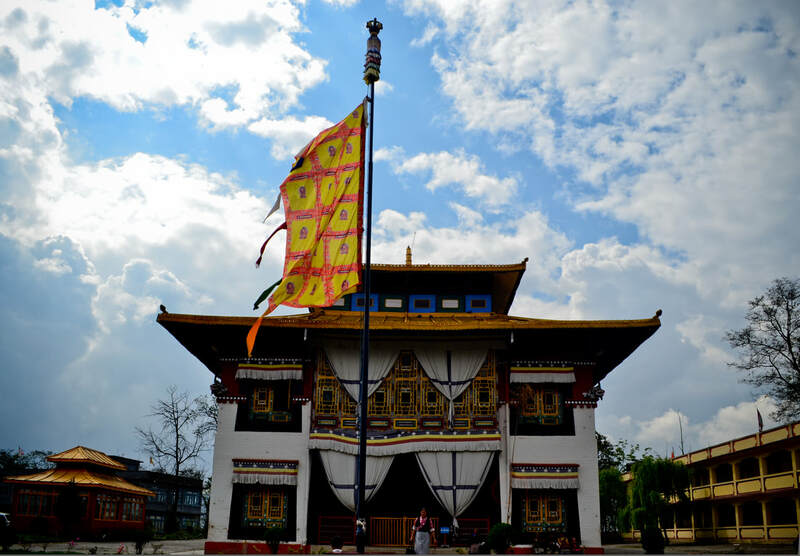 On your privately guided walk and tour, you will visit the Thongsa Gompa monastery some of the most colourful orchid nurseries that Kalimpong is famous for. 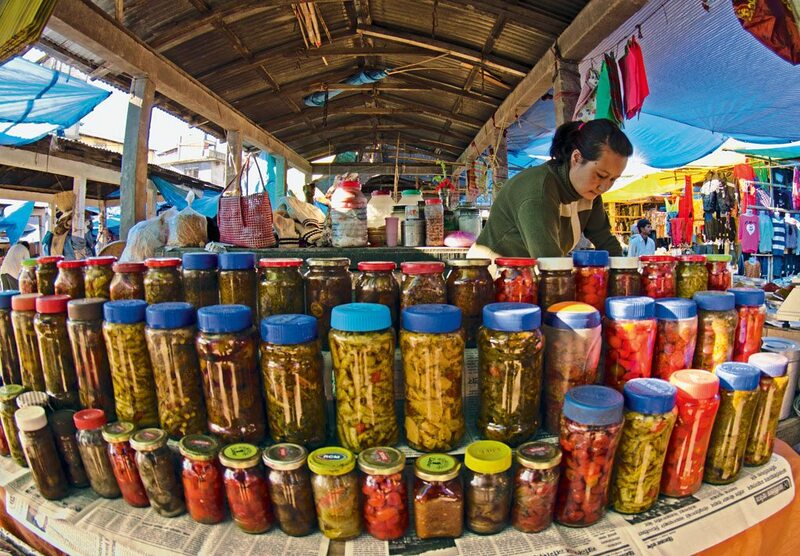 On Wednesdays or Saturdays, you can stop at the local market, a colourful, noisy place where farmers sell their fruit and vegetables alongside homemade medicines and handmade textiles. In the morning, drive north into Western Sikkim at Pelling. After lunch, drive along the gorgeous woodland ridge on a self-guided visit of the perfectly proportioned Pemayangtse (meaning ‘sublime lotus’) Gompa and peaceful Sanghak Choeling, plus the ruins of the 18th-century royal palace of Rabdentse. Exquisite murals from Tibetan mythology are to be enjoyed. 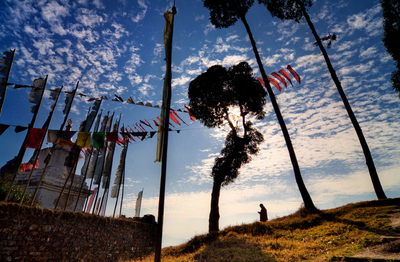 Wake up early in the morning to see jaw-dropping dawn views of Khangchendzonga. 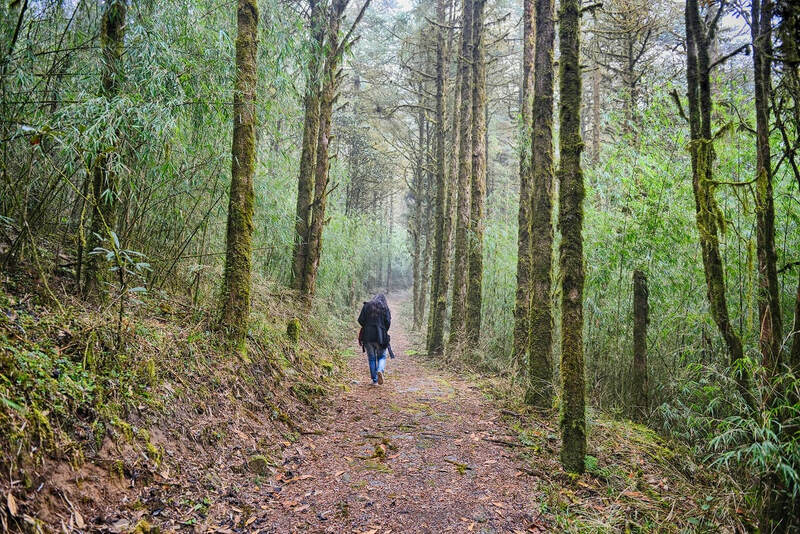 Then after an early breakfast, transfer to Hee Bermiok Wildlife Reserve to start your trek through thick reserve forest to Barsey Rhododendron Sanctuary. You will have a guide and porters, and all you need to carry is your day pack. If you have any heavy suitcases, they will be transported to your next destination. Camp in the outdoors under the shadow of the mighty Himalayas. 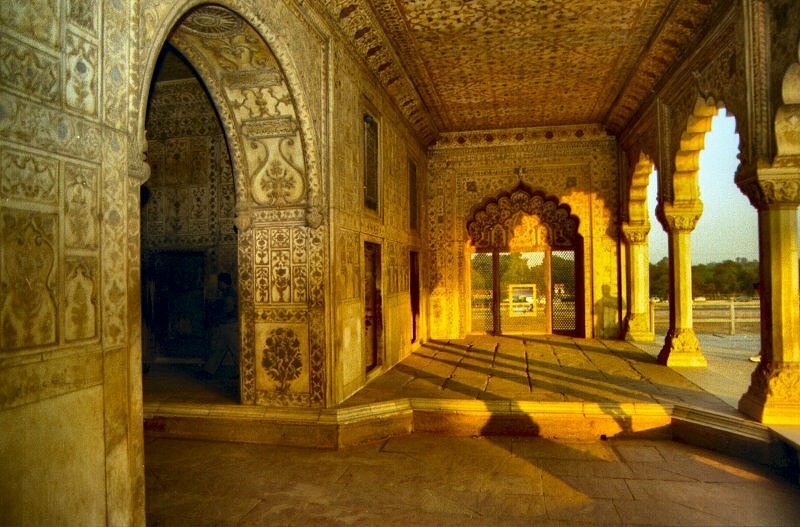 Explore the sanctuary in the morning. Trek all the way to Hilley, from where your car will pick you up and transfer to Rinchenpong. Here you will stay at small mountain farm for two nights. 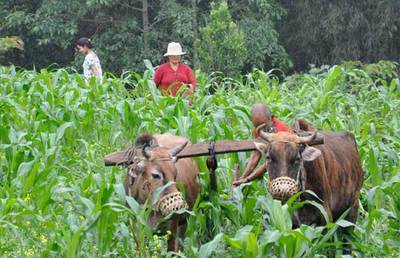 Enjoy rural Sikkim at its best. Experience life on a farm, learn about cultivation practices and grains and vegetables grown. Watch Sikkimese cooking and get hands-on with your hosts. Go for walks in the surroundings along farm trails. After breakfast drive from RInchenpong to Darjeeling. After lunch, board the UNESCO World Heritage Darjeeling Mountain Train for the ride down to Ghoom Monastery, a great fun activity for children and young adults. Drive to your accommodations for the night on a quintessential tea estate. In the morning, go on a guided walk through your tea estate learning all about tea - from the bush to the brew. Try your hand at tea plucking and enjoy the experience of tea tasting. With a packed lunch, drive to Bagdogra Airport and fly to Guwahati. Arrive into Guwahati and transfer to your hotel. 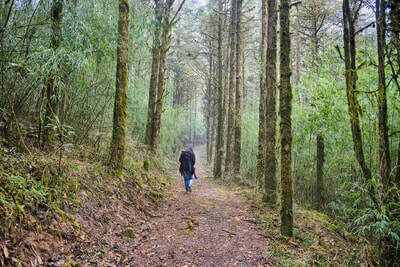 After an early breakfast, drive north to the Manas National Park on the border with Bhutan. Arrive at your lodge in time for lunch and rest. An afternoon jeep safari or a gentle walk on your own around the overgrown tea estate opposite the lodge in the cool of the evening is an enchanting experience. In the morning, go on elephant-back safari game viewing experience inside Manas. After lunch and a rest, you can visit a Bodo village. The Bodo tribe, indigenous to Assam, have a rich culture of textile, handloom and music. We organize walks through the villages where you can see Bodo women weaving their traditional fabrics and observe village lifestyle at close quarters. In the morning, go on a guided jeep-safari inside the National Park. After lunch, go on a river safari. Some of the animals that come out on the banks of the river Manas, such as wild buffalo, deer and herds of elephants, can best be seen from the safety and serenity of a rubber boat which commences its ride from Mothanguri and ends about 35km away at Bispani, from where you will be picked up by pre-arranged transport. The boat men are very experienced.